CNN Worldwide president Jeff Zucker appeared at a luncheon in Atlanta today. Discussing covering the ever-changing Trump White House, he said, “This is nuts,” reports the Atlanta Journal Constitution. At the luncheon, he noted he didn’t anticipate many changes to CNN, despite AT&T’s acquisition of Time Warner. But it was on the subject of Atlanta, the alleged headquarters of CNN, that drew my attention. 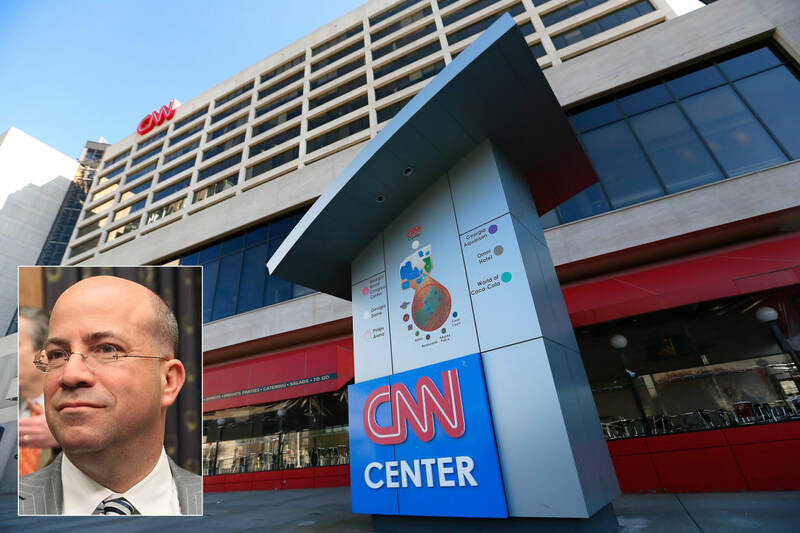 In the AJC report, it noted that Zucker was emphatic about Atlanta (where less than half of the CNN employees are based): “I will reiterate what I said five years ago, what I’ve said for each of the last five years and I’ll say it again: CNN is not leaving Atlanta. Our commitment to Atlanta is exactly the same. CNN is an integral part of Atlanta and Atlanta is an integral part of CNN.” The room, per the report, broke out in applause. But the thing is, the execuite suites are moving to the offices at New York City, and not a single weekday show is hosted out of the Atlanta studios. CNN International, which was based almost exclusively out of Atlanta, even has many shows originating out of its New York studios, including flagship business show, Quest Means Business and US-politics based show State of America; in addition, of course, CNN Domestic simulcasts AC360 and CNN Tonight also come from the network’s New York studios. CNN International even has fill-in anchors stationed in the New York bureau. Zain Asher, formerly an anchor based out of Atlanta, has since returned to New York City, as a CNNI-based anchor. Freelancers such as Nick Parker and Pauline Chiou also fill in for programs such as Newsroom from New York.